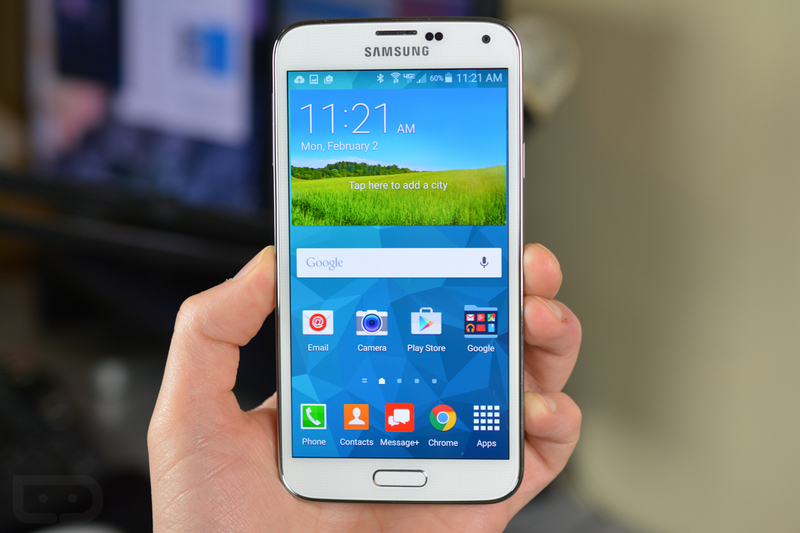 Verizon Galaxy S5 Owners, How’s Lollipop Treating You a Couple Weeks In? While it was most impressive the way Verizon and Samsung pushed out Lollipop, surprising owners of the Galaxy S5 a couple of weeks ago, we are getting reports from readers that the update is destroying their battery life. Since we are not receiving emails every 5 minutes, detailing the trouble Lollipop is causing their Galaxy S5, we have a feeling that this issue is only affecting a relatively small amount of people who updated their devices. However, we still want to check in and see how Lollipop is treating you now that you have had it for some time. Have you noticed affected battery life, performance, etc? There is currently an open thread on Verizon’s forums with users discussing the issues they are experiencing. For example, users are noticing WiFi issues, sluggish performance, overheating which leads to a “Cool Down” mode, and more. We have reached out to Verizon’s PR to see if Big Red currently has any support lines open with Samsung to expedite a fix for what users are reporting. We will update this post once they respond with information. In the meantime, let us know how your experience is going.